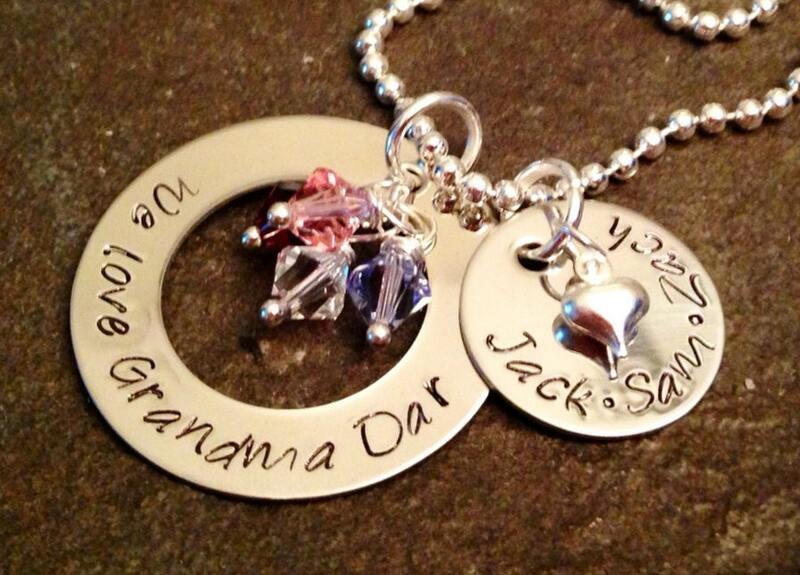 Beautiful grandma design! You pick the wording! The larger open circle is 1 1/4". Smaller solid circle is 3/4". 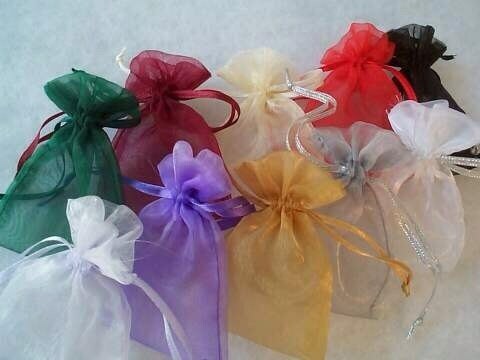 Includes up to 4 crystals. Additional can be purchased. 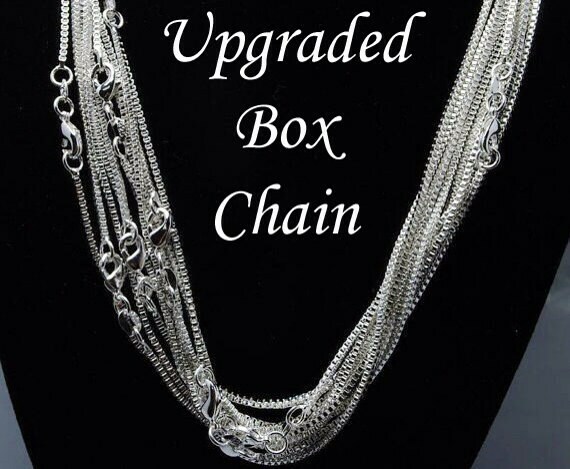 Please use the drop down menu provided to select between the standard ball chain or the upgraded box chain. Please leave me a note in the "notes to seller"
Box with the details you'd like on this necklace--including wording and crystal colors.